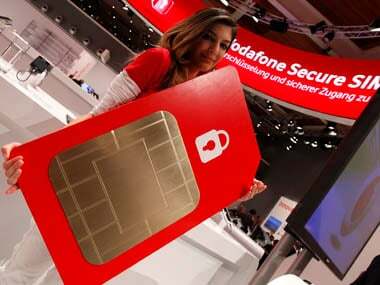 New Delhi: The government on Thursday cleared an foreign direct investment (FDI) proposal of telecom giant Vodafone Idea Ltd (VIL) ahead of its proposed up to Rs 25,000 crore rights issue. 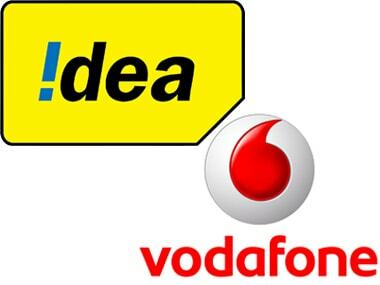 "The Cabinet has approved the proposal of Vodafone Idea Ltd, which had proposed FDI of more than Rs 5,000 crore which may extend up to Rs 25,000 crore," Finance Minister Arun Jaitley said after announcing the decisions taken by the Cabinet Committee on Economic Affairs (CCEA). The CCEA has also approved to take on record the proposed changes in the indirect foreign investment in the subsidiaries of VIL that will take place on account of non-residents subscribing to the equity shares in the fund raise, an official statement said. 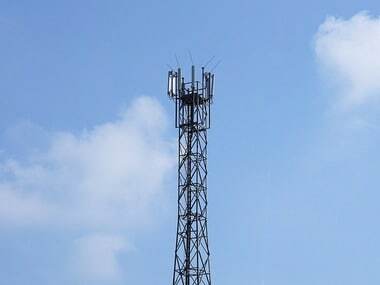 Foreign direct investment up to 100 percent is allowed in India's booming telecom services sector with 49 percent allowed under the automatic route and beyond that through government route subject to observance of stipulated conditions by the licensee and investors. "However, in consideration of the extant FDI policy and procedure, it is necessary to take the government approval for FDI beyond Rs 5,000 crore even if there is no change in the percentage of foreign/ NRI equity already approved," the statement said. Last month, the board of directors of VIL had approved Rs 25,000 crore fundraising plan by way of rights issue to the existing eligible equity shareholders. 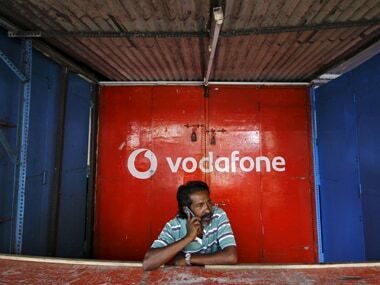 British telecom major Vodafone holds 45.1 stake in the combined entity, while Kumar Mangalam Birla-led Aditya Birla Group controls 26 percent and Idea shareholders own 28.9 percent. The mega merger was announced a few months after the entry of the deep-pocketed Reliance Jio, whose aggressive pricing and freebies have impacted the financials of the entire industry that has even seen bankruptcies and asset sell-offs. 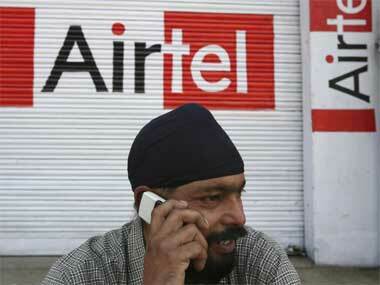 The CCEA decision comes on a day when another telecom operator Bharti Airtel's Board has approved fundraising plans of up to Rs 32,000 crore through a mix of rights issue and bond.